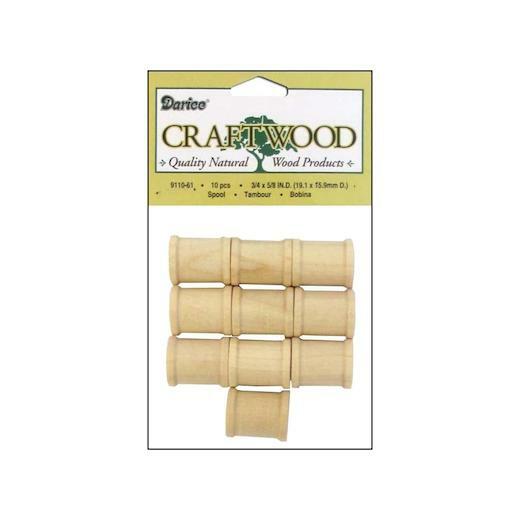 Darice Wood Turning Shapes - 12pcs Spools ¾" x ⅝"
Darice Wood Turning Shapes Spools can be decorated and added to whatever project you want to use them on. Can be painted, stained, markered and more. This package contains twelve ¾ x ⅝ inch wooden spools.